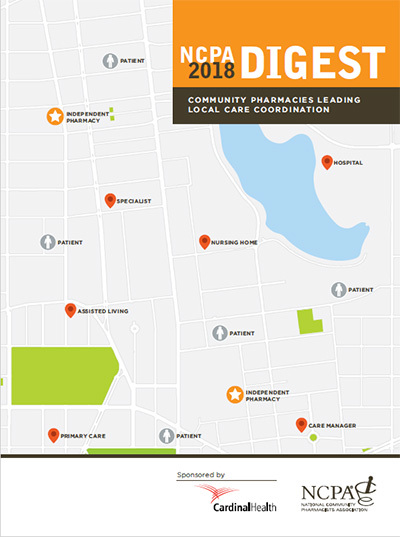 The Digest is a summary of selected financial and demographic information that illustrates the independent community pharmacy market and the valuable services these pharmacies deliver to their patients. It is the most comprehensive report on independent community pharmacy available. More information on the practice of independent pharmacy today is available here. Login to view the NCPA Digest, sponsored by Cardinal Health online.